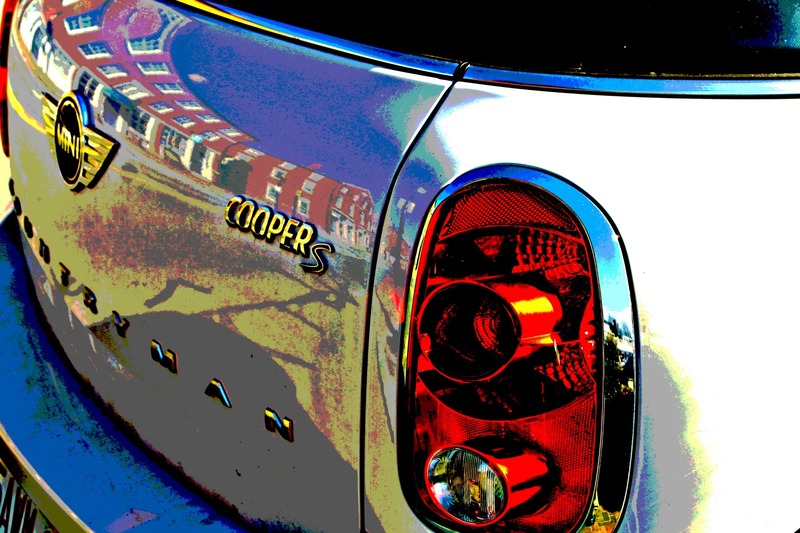 Mini-Cooper Reflections, Criminal Posterization | Stop. Look. Shoot.